R. Rex Parris became the City’s third directly-elected mayor in April 2008. His immediate aggressive stance regarding the overall well-being of Lancaster residents quickly generated dramatic results which have gained nationwide recognition. Due to his fervent dedication to progress, strong leadership style and many accomplishments toward the evolution of his hometown, Parris was re-elected in 2010, 2012, and 2016. The most recent election extended his mayoral duties for another four years. Upon taking office, Mayor Parris embarked on a mission to dramatically reduce Lancaster’s crime rate. As a result of his steadfast resolve, the City’s crime rate plummeted nearly 40% during his first three years in office. Community health and wellness issues have also been at the top of the Mayor’s list. He has worked aggressively with City staff, the medical community, and faith-based organizations in Lancaster to foster a three-pronged approach to tackling total-health problems facing neighborhoods with high needs, primarily due to socio-economic status. The result is an extraordinary presence in eight local areas which now have Neighborhood Impact Homes, Wellness Homes and Community Gardens. Maintaining a tight-knit community focus, Parris served as the catalyst for Lancaster’s downtown renaissance which completely transformed the heart of the city into a massive cultural epicenter. This community gathering place not only hosts annual mega-events such as the Streets of Lancaster Grand Prix, BooLVD Halloween & Harvest Festival, and Magical BLVD Christmas; it also offers seasonal concerts, a weekly farmers market, and daily one-of-a-kind shopping and dining experiences. 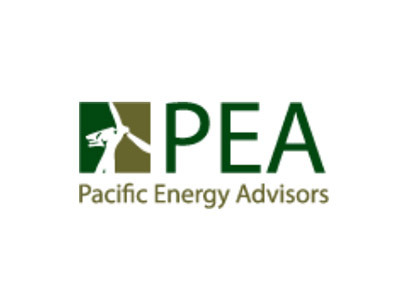 The municipal fortitude demonstrated during the worst economic downturn in more than 75 years was taken up a notch with the repositioning of Lancaster as a global leader in the alternative energy realm. This shift came about when Mayor Parris developed and implemented his vision of making Lancaster the Alternative Energy Capital of the World. His numerous successes in this arena have garnered worldwide media attention on an ongoing basis. Mayor Parris has led the City into forward-thinking unique partnerships with leaders from all over the world. The City of Lancaster worked very closely with eSolar to bring its 20-acre 5MW Sierra SunTower solar project from conception to completion in just 14 months. In August 2009, eSolar proudly held the grand opening of the nation’s only operating solar thermal power tower plant in the United States. China-based technology and manufacturing giant Build Your Dreams (BYD), one of the world’s largest suppliers of advanced battery technology, was paired with KB Home, one of the nation’s premier homebuilders, to create a never-before-attempted affordable solar energy housing community. Having facilitated this project, the City of Lancaster was able to unveil a modestly priced energy-efficient home designed to generate more power than it uses. The grand opening event was held in July 2010 at KB Home’s Alamosa community in West Lancaster. Multiple communities have since followed suit. The solar journey continued when all of the City’s municipal buildings were converted to solar power. 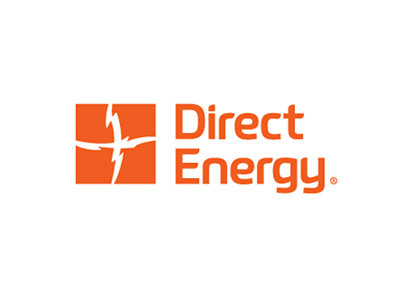 This jump-started the Solar Lancaster Program implemented in partnership with Solar City to provide an affordable solar financing program for homeowners, business owners and nonprofit organizations. The Solar Lancaster program was designed to simplify the process of going solar by reducing energy bills, offering several financing options and discounting solar pricing, while providing custom solar system designs and monitoring. Additional solar partnerships spearheaded by Mayor Parris include entering into a memorandum of understanding (MOU) and a power purchase agreement (PPA) with US Topco Energy, Inc. Parris also expanded the City’s relationship with clean-energy investment firm Beautiful Earth Group to embark on making Lancaster one of the first “Net Zero Cities” in the world. By bridging local assets and development interests with viable international partnering opportunities in the “green” space, Parris has effectively generated endless possibilities for Lancaster’s economic future. Outside of his municipal reigns, Parris is the co-founder of the R. Rex Parris law firm, which he established in 1985 with his wife Carrol. A graduate of Antelope Valley Community College, as well as the prestigious Scholar’s Program at the University of California – Santa Barbara, Parris earned his Juris Doctor Degree from Southwestern University School of Law. He was admitted to the California State Bar in 1980. Thankful for their continued blessings, Carrol and Rex generously support local charities, law enforcement, and educational scholarships. Marvin “Marv” Crist was first elected to the Lancaster City Council in April 2010, and appointed Vice Mayor on December 11, 2012. 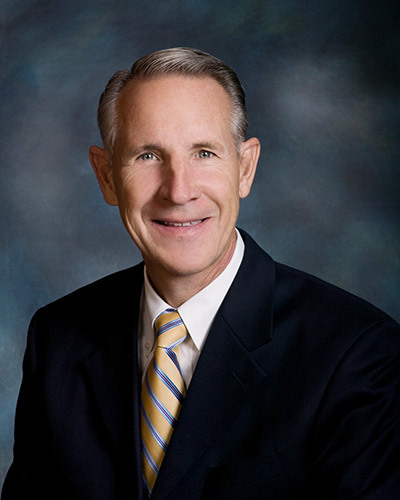 Crist was born and raised in the Antelope Valley, and studied business at Antelope Valley College. A former firefighter, he now owns his own insurance brokerage and participates in a wide variety of local organizations. Crist serves as the President of the Antelope Valley Sheriff Boosters; Co-Chairman of Thunder on the Lot; Director of Kids’ Charities of the Antelope Valley; Co-Chairman of the Fallen Heroes Ride; Co-Chairman of the Animal House Kiwanis Junior Livestock Auction; Co-Chairman of the Hank Hunter “After the Fair” Barbeque; and Co-Chairman of 21st Century for Kids. He is also a member of the Antelope Valley College Golf Tournament Committee and Lancaster West Rotary. In 2005, he was named Volunteer of the Year for Desert Christian Schools. In 2007, he was named Lancaster Sheriff’s Booster of the Year. 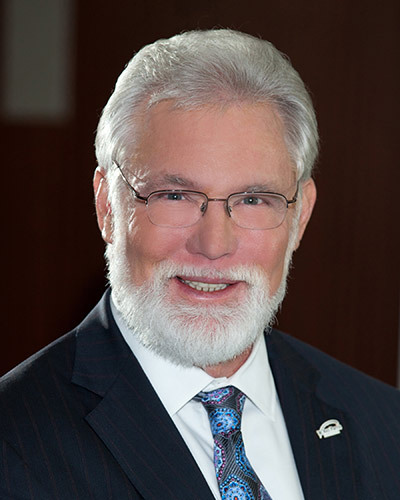 In addition to his many philanthropic endeavors, Marv leads many local governing boards; as Chairman of the Antelope Valley Transit Authority; Chairman of the Antelope Valley Air Quality Management District; and Vice Chairman of the Antelope Valley Fair’s Joint Powers Authority Board of Directors. Marv has been married for 27 years to his wife Cindy, and has one adult son, Ryan. A nearly lifelong resident of Lancaster, Ken Mann was first elected to the City Council in April 2008, and then re-elected in April 2012 and April 2016. As a Council Member, Mann sits as a Board Member of the Lancaster Successor Agency as well as the City’s Housing, Financing and Power Authorities. Currently, he is also a Member of the Antelope Valley Air Quality Management District’s Governing Board, Chairperson of the Board of Directors of Los Angeles County Sanitation District No. 14 and Chairman of the Lancaster Convention & Visitor’s Bureau, better know as Destination Lancaster. Prior to his election to the council, Mann served on the Lancaster Planning Commission for nearly two decades. He was initially appointed to a four-year term in 1992, serving until its completion in 1996. He was then re-appointed in 1997 and served five consecutive two-year terms as the Mayor’s appointment. He would be appointed a final time in April of 2006 to fill a 2-year vacancy on the commission. With more than forty years of experience in the hospitality industry, Mann has worked his way from part-time kitchen staff to restaurant executive. He currently serves as a restaurant business consultant for Denny’s Corporation. In addition, he and his wife, Rosemary, own Camille’s Sidewalk Café in Lancaster. Mann’s record of community involvement is a testament to his unwavering commitment to helping the people of the Antelope Valley, particularly those in his hometown of Lancaster. Through his efforts, millions of dollars have been raised to aid children, families and the developmentally disabled in receiving quality care and assistance. 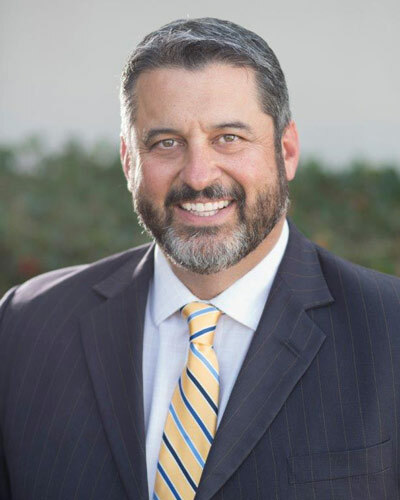 From 1988 until 1996, Mann sat on the Board of Directors of the Antelope Valley United Way, where he served as Campaign Chairman in 1992 and as Board Chairman in 1993. During this same period, he also served as a board member of the Children’s Center of Antelope Valley and twice as Campaign Chairman for the Boy Scouts of America. 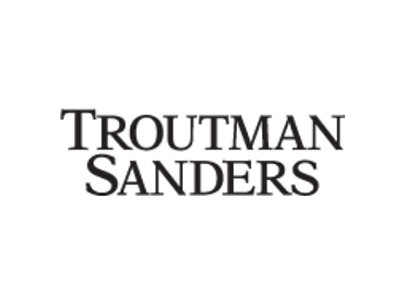 In 1996, Mann joined the Board of Directors for Desert Haven Enterprises where he served three years as Chairman of the Desert Haven Auction and two years as Board Treasurer. He is also a past Chairman of the Board of the Lancaster Chamber of Commerce. Born in 1952 in Hawthorne, California, Mann has been a resident of Lancaster since 1956. He met his wife here in Lancaster where they raised three children. 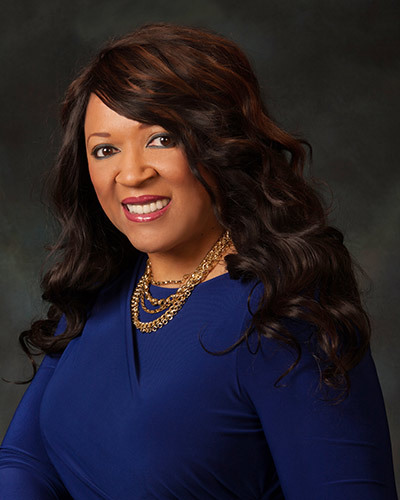 Angela Underwood-Jacobs has established herself as a highly valued, active leader in the Antelope Valley community. 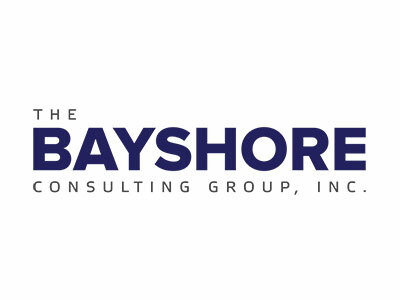 She currently serves as Senior Vice President of the Greater Southern California (GSC) North Region at California Bank and Trust. Prior to this, she served as a Consumer Market Executive at Bank of America for eighteen years. Angela’s passion for continued growth within the Antelope Valley has enabled her to spearhead new business opportunities for the community. Utilizing the invaluable leadership experience she has acquired throughout her professional career, Angela has been instrumental in the development and success of multiple committees and outreach programs. The list of her key contributions includes serving as: Criminal Justice Commissioner for the City of Lancaster; Honorary Board Member for the Children’s Center of The Antelope Valley; Vice Chair of Antelope Valley Hospital Advisory Subcommittee on Tobacco, Alcohol and Drug Prevention for Minors; and, Board Member of the Antelope Valley Board of Trade, where in current and prior terms she has successfully collaborated with a number of local business leaders. Angela feels very fortunate to have worked with incredibly dedicated leaders in the Antelope Valley. She looks forward to the opportunity to continue to contribute in the ongoing development and prosperity of the great City of Lancaster. Raj Malhi, 40, has been a resident of the Antelope Valley for more than twenty-five years. He was born in the Punjab state, in India. His parents moved their family to America when he was 15 years old, in order to seek their American Dream in the Antelope Valley. Raj grew up learning the family businesses, developing a strong work ethic and a powerful respect for the opportunity our nation provides. With his vast experience and knowledge in the hospitality business, Raj owns and operates several family businesses. including a restaurant and motel in Palmdale, as well as a restaurant in Lancaster. Raj’s first experience in city government began in 2007, when he was appointed to the Lancaster General Plan Citizens Advisory Committee. In recognition of his work on that committee and throughout the community, Mayor R. Rex Parris appointed Raj to the Planning Commission in 2008. As a Planning Commissioner, Raj’s business experience helped in job creation and economic development efforts. Having a deep sense of community, Raj volunteers with several youth oriented non-profits, including serving on the boards of the Antelope Valley Fair Association, Friends of the Fair, and Kids’ Charities of the Antelope Valley. which hosts Thunder on the Lot. Raj is also a Director of the Indian Cultural Association. In addition to his other passions, Raj has made public safety a top priority. As a member of the Antelope Valley Sheriff’s Boosters, Raj helps raise money to provide bullet-proof vests and other safety equipment for our local sheriff’s deputies. 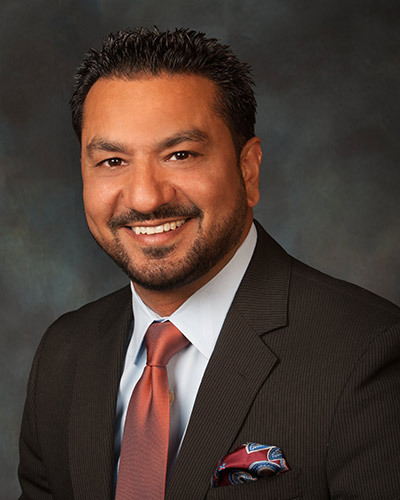 Raj Malhi attended Palmdale High School and graduated from Quartz Hill High School in 1993, before attending Antelope Valley College. He earned his bachelor’s degree in 1999 from the University of California, Irvine. He lives in Lancaster with his wife, Jagroop, and their three children. Mr. Caudle has played an integral role in the development of several sustainable energy projects. 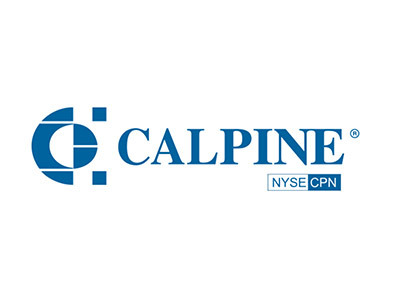 Caudle has overseen the formation of the Lancaster Power Authority (LPA) and CalChoice. Working closely with City planners and several solar developers, he continues to drive the creation of dynamic public-private partnerships on behalf of the City. Before coming to Lancaster, Mr. Caudle served as the Vice President of Public Finance for an investment banking firm. He also served as the City Manager of the City of Tehachapi; making him one of the youngest city managers in the state. 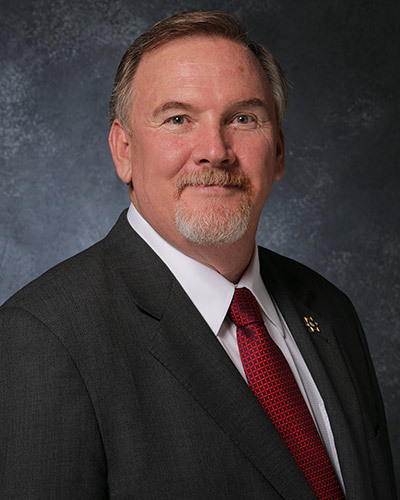 Mr. Caudle holds a bachelor’s degree in Political Science and a master’s degree in Public Policy and Administration, both from California State University Bakersfield (CSUB). He has also served as an adjunct faculty member of the Political Science Department at Bakersfield.